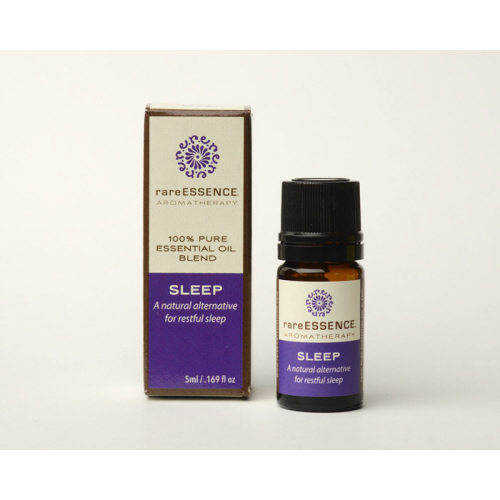 Use: Our Sleep blend is a wonderful natural alternative to help aid in restful sleep. * Breathe deeply! 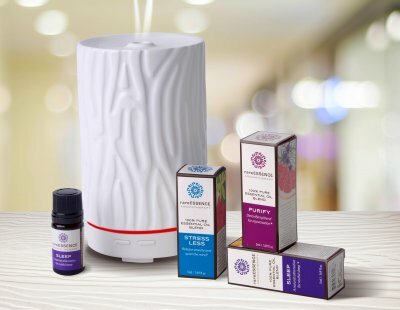 This oil can be diffused into the air, or used with a carrier oil to rub on the bottoms of your feet to promote a calm night of sleep. Vetiveria zizaniodes (Vetiver, Haiti), Anthemis nobilis (Chamomile, Roman), Salvia sclarea (Clary Sage), Cedrus atlantica (Cedarwood, Himalayan).